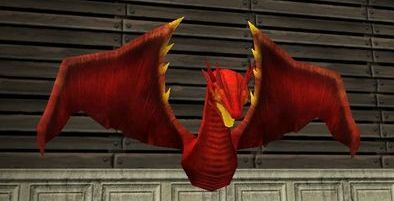 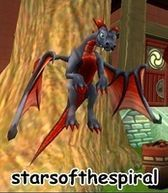 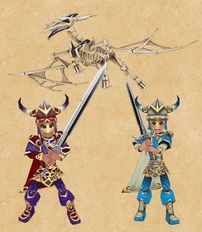 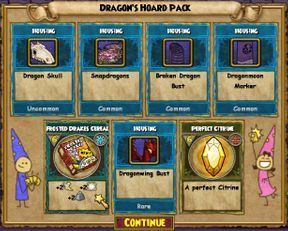 This pack was the first ever hoard pack released by Wizard101! 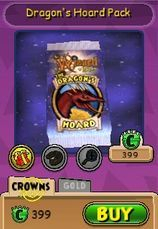 This pack is currently retired and the only way you can get it is through Grub Guardian. 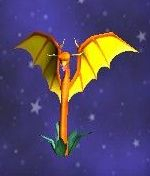 There's only one wand per ten levels, so for Level 90 there is only one wand which I have listed below.